If you have any more pictures and/or videos from the concert, send them to jharmond@exeterrap.com! 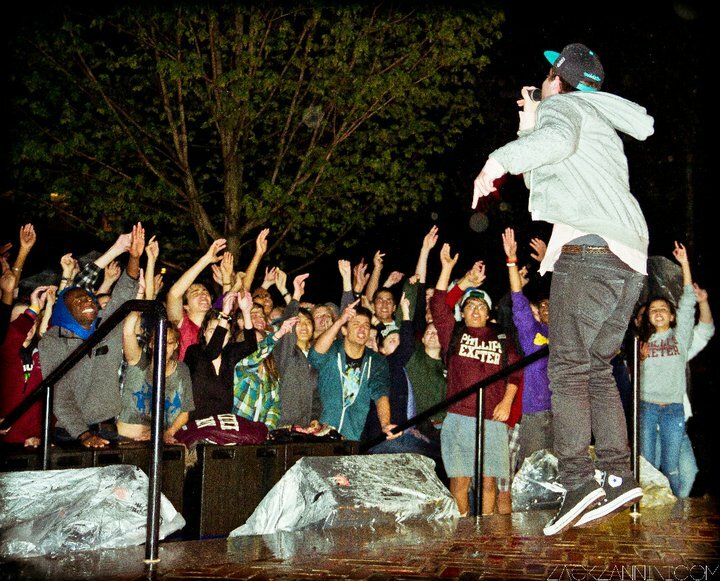 This entry was posted in Club News, Cool Stuff and tagged Dammy Adeoti, era concert, fortune family, hoodie allen, may 14, phillips exeter academy. Bookmark the permalink.